UB Athletics has had a historic week. They earned their first NCAA tournament wins in both men's and women’s college basketball. 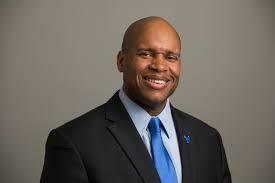 Then Wednesday, the program hired its new director of athletics. Mark Alnutt will be replacing Allen Greene, who accepted the athletics director position at Auburn University in January. Alnutt helped develop Memphis’ $45 million NCAA Division I athletics program. He said it didn’t take long to view Buffalo as a good fit for his career. Alnutt said it’s important to have stability in the role of athletic director moving forward. His focus for student athletes will be centered on three points-- academic excellence, program success, and social development. Alnutt said they established a career fair at Memphis just for student athletes. This past December, Memphis had 27 of those students graduate. 24 of them are either pursing an advanced degree or have started their career. The other three recently participated at the NFL combine. Alnutt hopes to bring similar results to UB. Alnutt’s appointment begins April 11. The historic season of the University at Buffalo women's basketball team continued Monday night after the Bulls steamrolled past third-seeded Florida State, 86-65, in the second round of the NCAA Tournament in Tallahassee, FL. Buffalo Public Schools want to make sure high school students who want to play college sports knows the rules. Basketball brought thousands of visitors to Buffalo during the NCAA tournament, but what impressions of the Queen City will they take home with them? 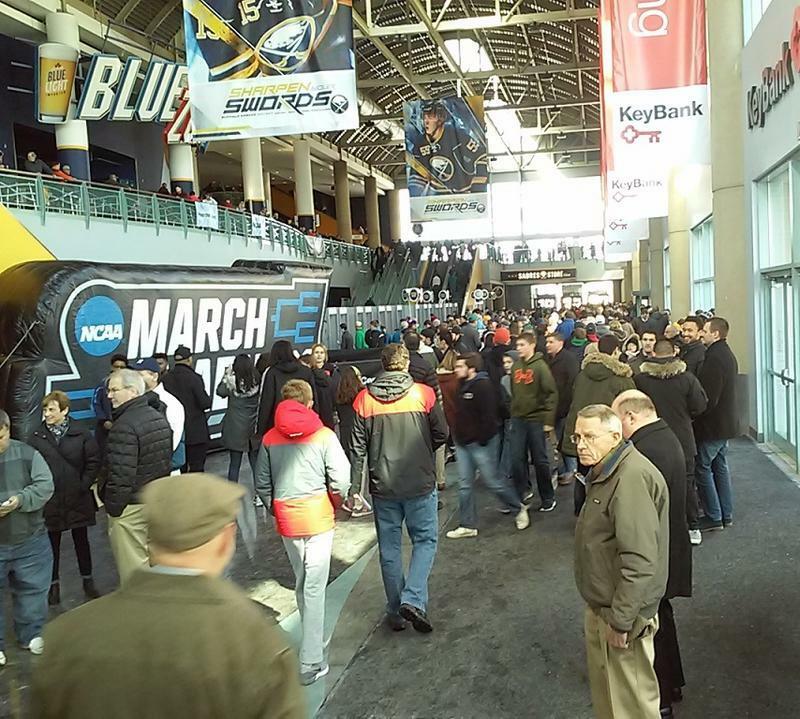 WBFO hit the streets to get a line on how visitors enjoyed March Madness in Buffalo.